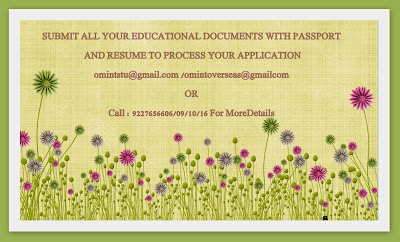 OM VISA Consultancy - Global Immigration, Students, Visitor, Business & Work VISA Consultants: study in western ontario university canada @ GUJARAT LEADING CONSULTANCY VADODARA- OM INTERNATIONAL. study in western ontario university canada @ GUJARAT LEADING CONSULTANCY VADODARA- OM INTERNATIONAL. Om International is glad to announce that we are accepting applications for Bachelor’s programs for University of Western Ontario, Canada for September, January and May intake. More than 93% of the grads have a job in the field related to their studies within 3 months . Courses Available : Bachelors of Business, Finance, Economics, Psychology, Sociology, Political Science, History etc. Assured 10,000 $ Scholarship for the first year for students who have scored 75% + in class 12th . An assured 10,000 $ scholarship for each consecutive year if the student maintains 80% GPA. Most programs have 8-months of paid internship.